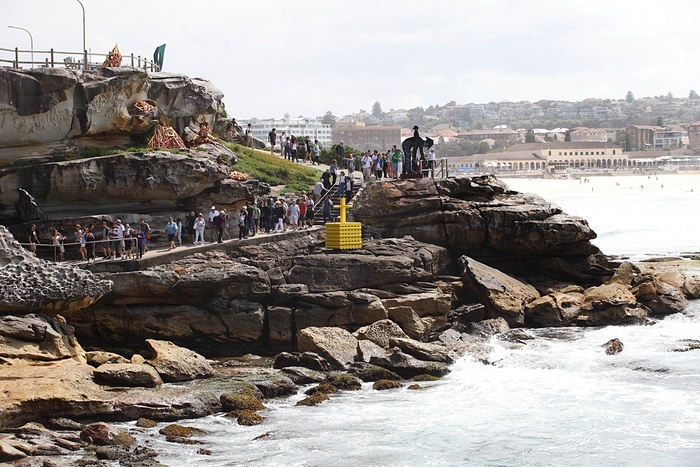 I am a huge fan of Sydney, married to a Sydneysider will do that to you. 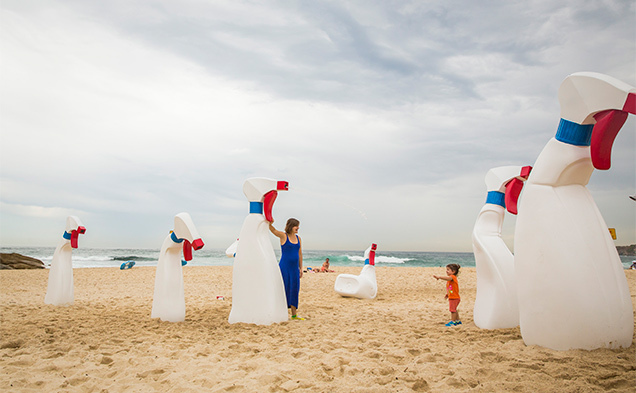 They're very passionate about their city and incredibly proud of their open spaces. 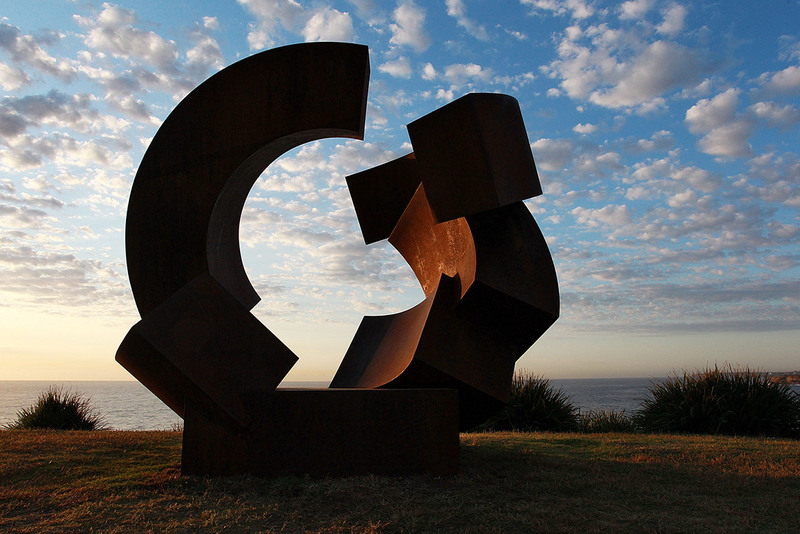 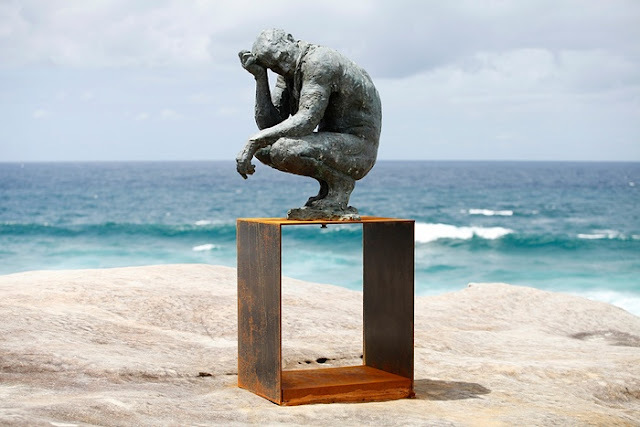 One particular event I enjoy is Sculpture by the Sea, if you ever find yourself in Sydney in October/November, I cannot recommend it enough. 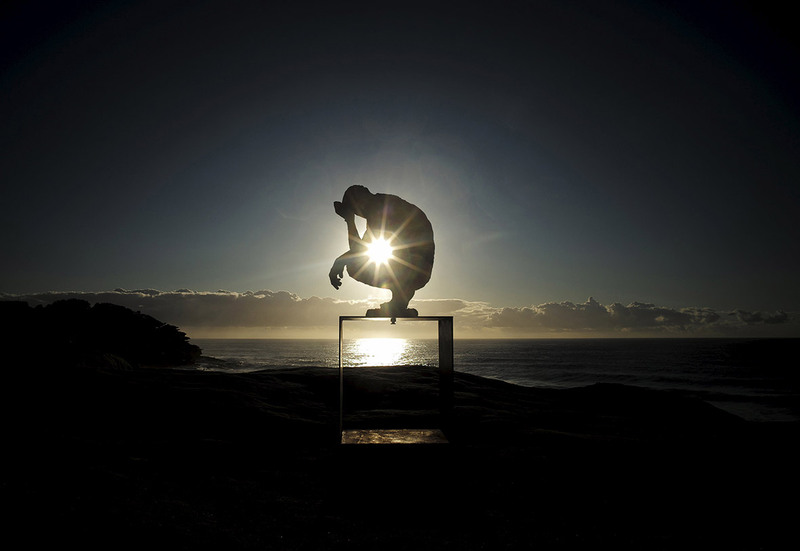 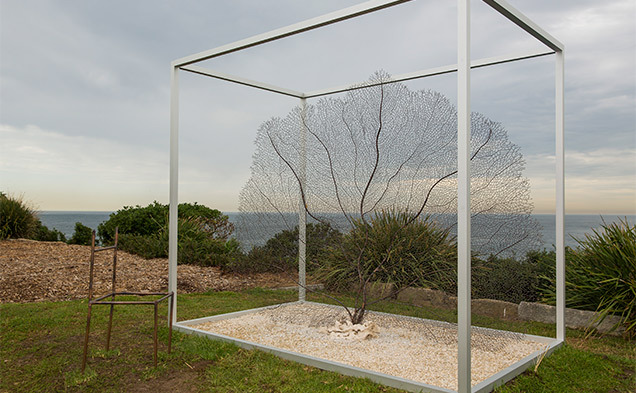 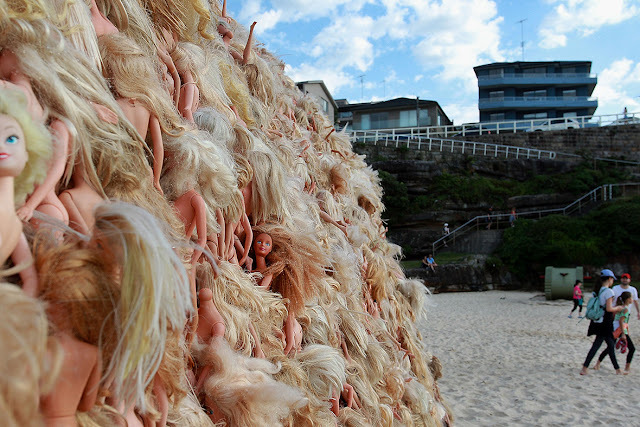 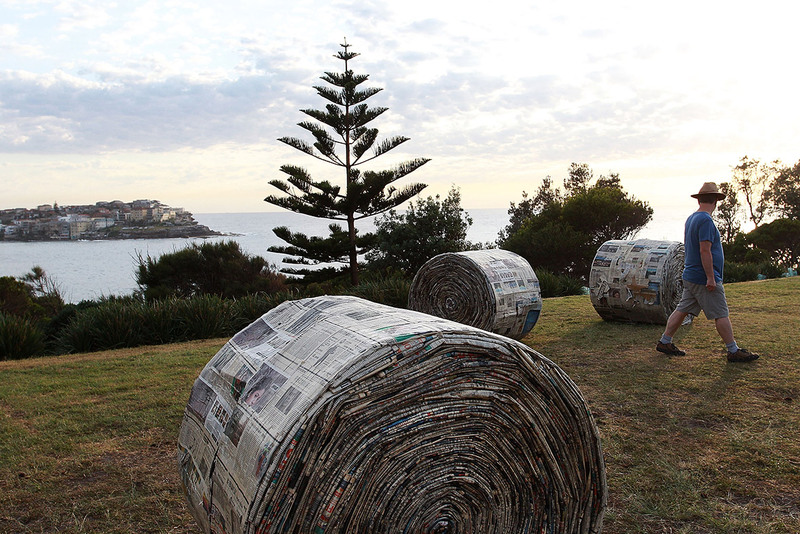 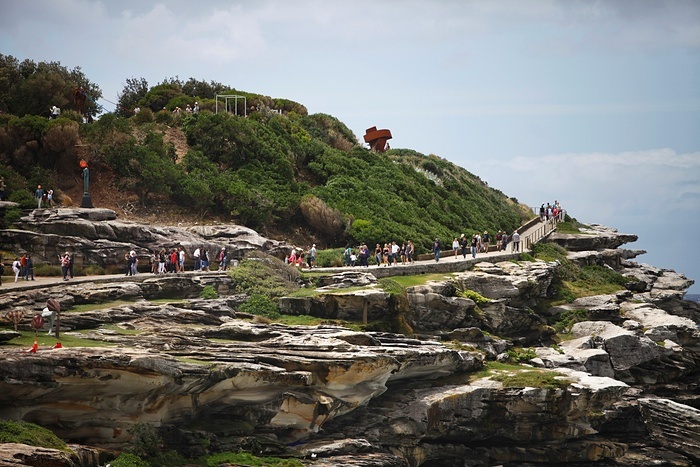 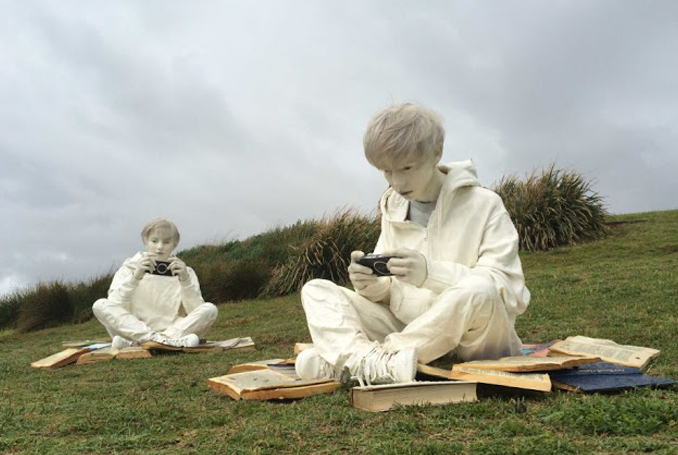 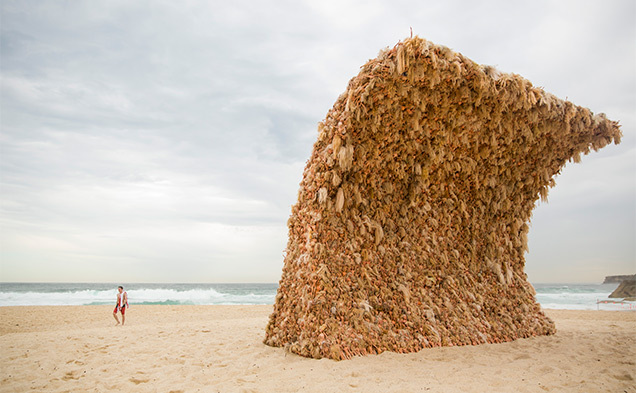 Both Australian and international artists travel to this annual event to display more than 100 artworks stretching along the Bondi to Tamarama trail along the coastline. 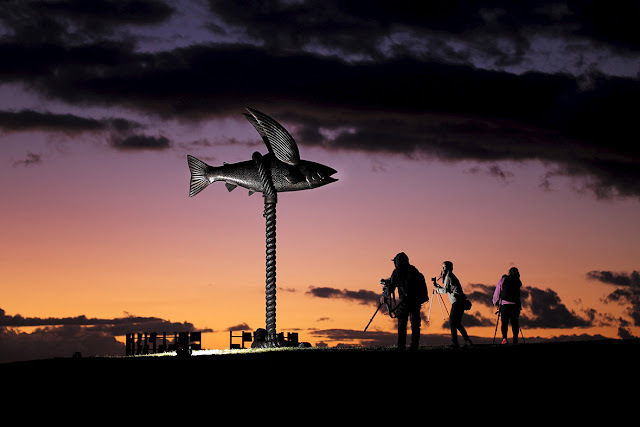 You definitely have to have your walking shoes on, but it's worth the trek. 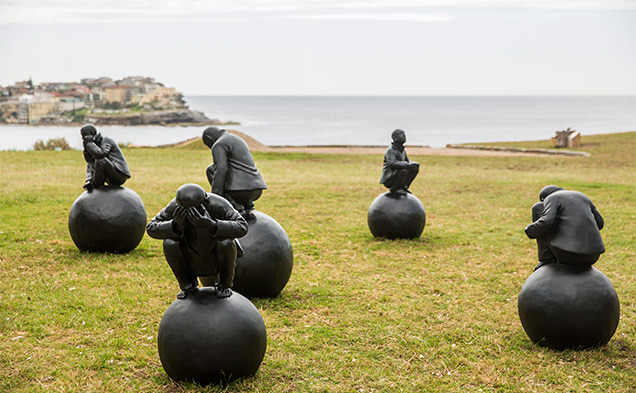 Sadly, this year I am firmly indoors and staring at the grey skies of London, but it hasn't stopped me snooping online to see the highlights of this year's art exhibit.